In today’s world the watch has become a sort of symbol for modern culture. Many people sport watches, and people with money wear expensive watches as a status symbol of sorts. While today we see watches worn a great deal and by all different types of people, that is something that has only come to be the norm in the last one hundred or so years. In the old days, men used to carry watches in their pockets, and only women were to wear wrist watches, which used to be referred to as wristlets. These items were produced on a small scale up until the 19th century. When war came to be, the usefulness of a wristwatch, watches for men in this case, became apparent. They would enable a soldier to operate fully during combat without having to reach in to his pocket for his pocket watch . This began the start of wristwatched becoming a norm of wartime. Through its heavy use, improvements began being made on the watches. Firstly holding a very basic design, now it was the mid 1900s. and luxury watches began to pop up. From there the status grew and watches and models of all sorts were made and offered in an abundant ammount of variations. 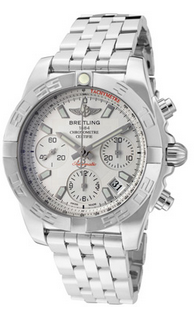 Check out The Watchery for discount luxury watches. Adidas is one of the world’s favorite athletic apparel companies. Based in Germany, the company produces footwear, bags, shirts, watches for men and woman, eyes wear, and other sports and clothing related goods. Being the second biggest sportswear manufacturer in the world, their products are in high demand and receive great reception by the public. Adidas watched encompass a sporty but also sophisticated feel. Take a look at some of these favorite styles, all available online through The Watchery. Cartier has been designing, manufacturing, and distributing luxury watches since 1847 when it was founded by Louis-Francois Cartier. The company was initially under family control but then outgrew the concept. Cartier has five flagship stores in the world, one is in Paris, one in London, one in New York, one in Tokyo, and one in South Korea. The watchery is currently offering some of Cartier’s well made a sophisticated designs and prices that are completely affordable. 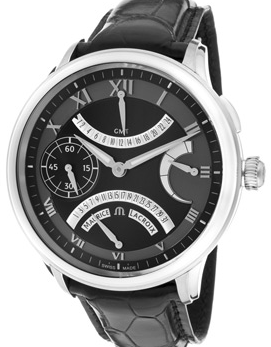 Take a look at some of the beautiful Cartier watches available through The Watchery. Swiss Legend has been bringing some amazing work to the world of womens and mens watches. 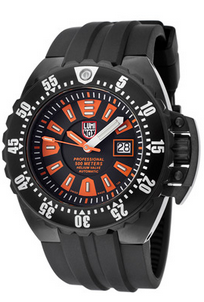 The Swiss Legend Watch is dynamic. modern, and alive. Fusing a hybrid between cutting edge style and old word precision, these pieces feature the highest quality Swiss Movements. 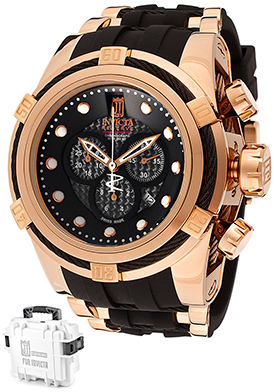 The Swiss Legend Men’s Expedition features the same sleek and modern design that Swiss Legend is known for along with an adventurous and bold look. Take a look at the line. 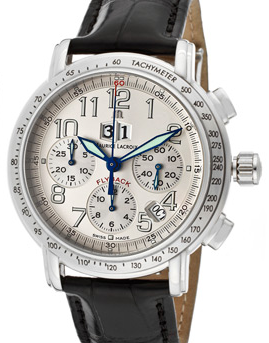 All watches are available at reasonable prices through The Watchery’s website. 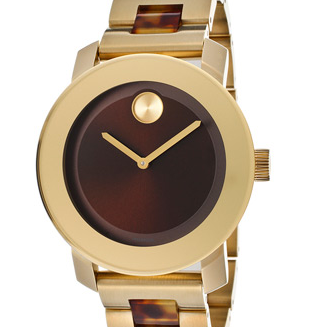 Movado has been bringing us luxury watches for decades. 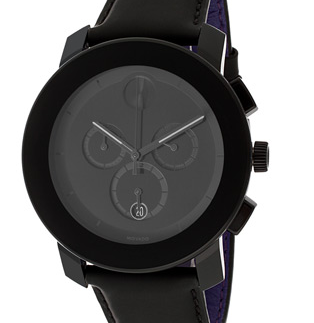 Movado watches come in a vareity of styles, though they all feature sleek, bold designs. 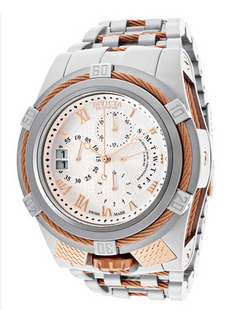 Take a look at these stunning women’s watches available through The Watchery. 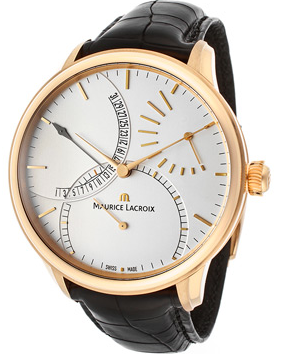 Swiss watches from Maurice LaCroix are at the top of luxury watchmaking, combining elegant, contemporary designs with high quality craftsmanship. Maurice LaCroix watches from the Masterpiece Series lead the brand in innovation and construction with features such as their retrograde displays. 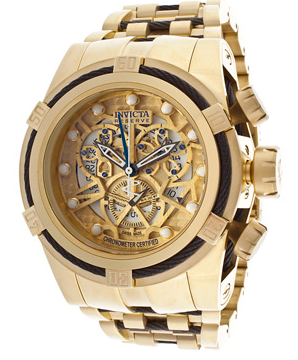 Below are four popular watches from this collection. 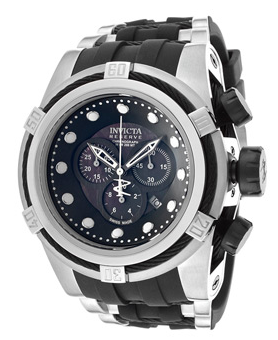 Of all the the designs by Invicta watches, the Bolt is one of the most popular. 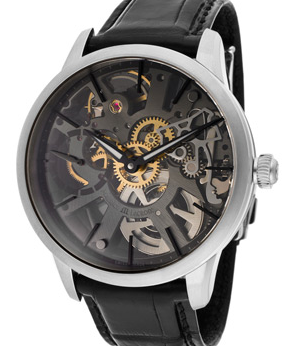 It comes in a variety of colors with different style dials, depending on your preference. 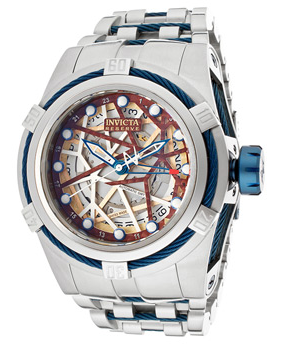 Featured below you’ll find a few of the Invicta Bolt watches for men. 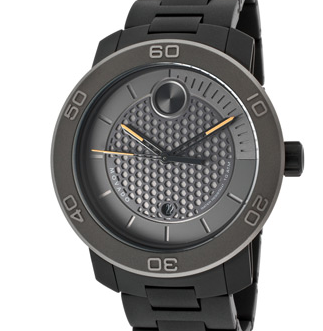 Yesterday, we highlighted Movado’s Series 800 watches, and today we have Movado watches from its Bold series. 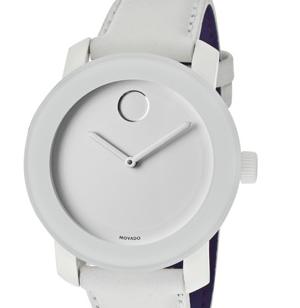 Movado Bold watches are available for men and women. The modern style watches featured here are available from The Watchery at discounted prices in addition to several other timepieces from this collection. 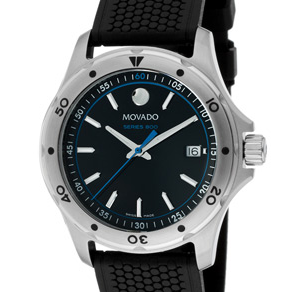 Movado’s Series 800 sports watches are made from the watchmaker’s Performance Steel, these luxury watches for men and women are durable and stylish. 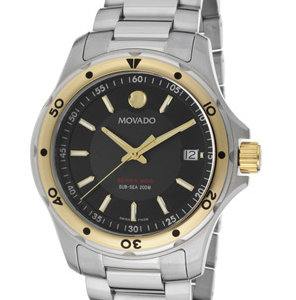 Movado watches, including the Series 800 and other collections, are available from The Watchery at discounted prices. Come check them out!